Planning a wedding can be one of the best and one of the most stressful times for any couple! 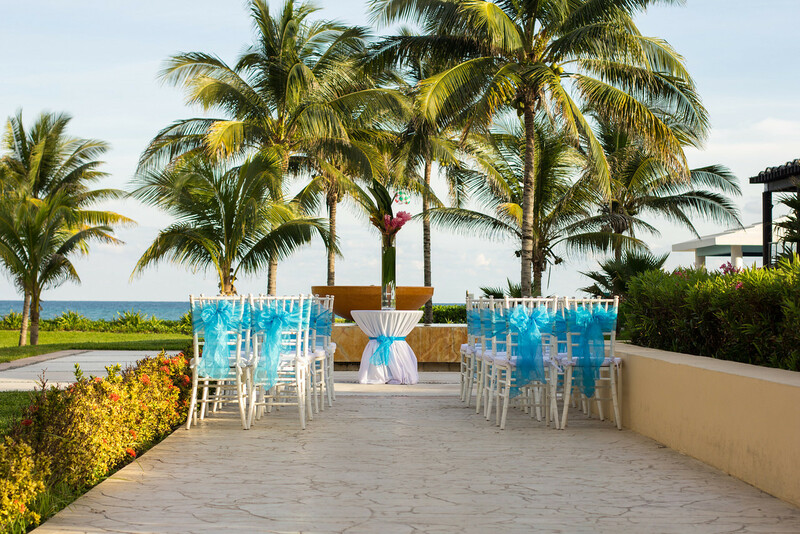 Let that stress float away in a gorgeous tropical setting and have our experienced onsite wedding coordinators handle all of the little details. Make your wedding planning fun with our customizable wedding packages and bridal & honeymoon gift registry. We guarantee you will love it! Who needs decorations when you have a stunning décor to work with! So, you want a beautiful view of the ocean without getting your new shoes sandy? Well, Now Jade solved that problem for you with their Ocean View Terrace. 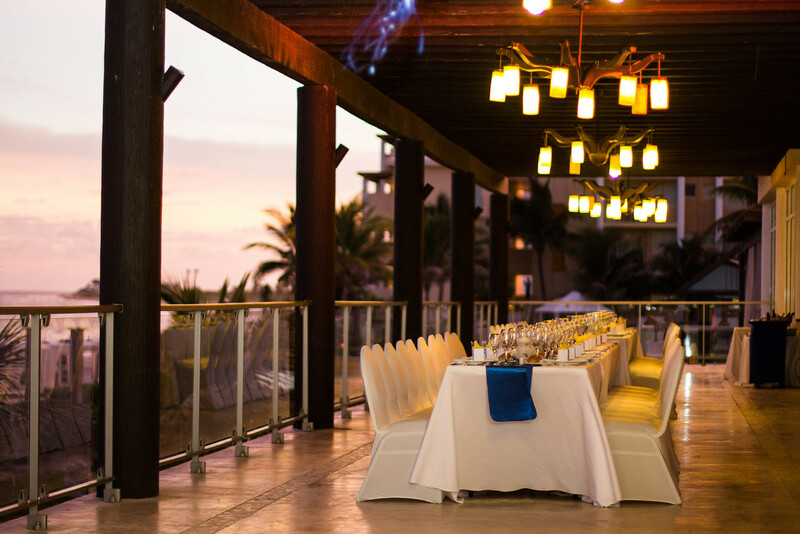 The Ocean View Terrace is the perfect spot for an intimate reception. 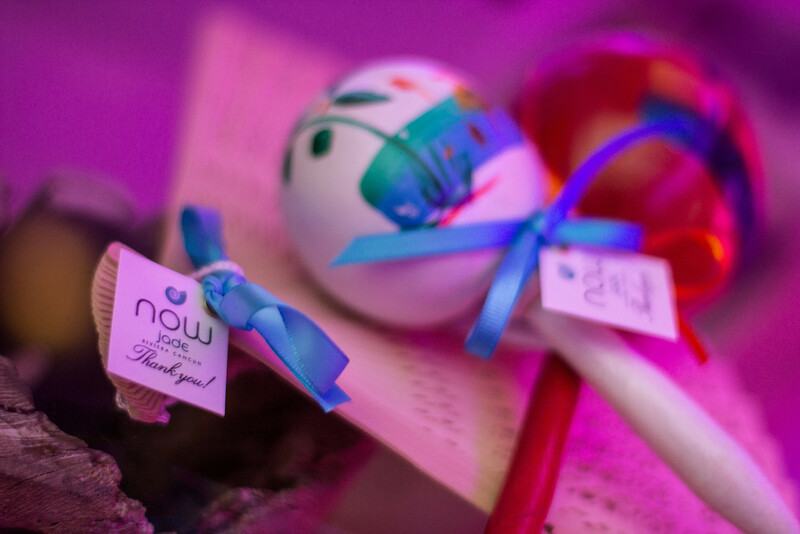 Cute little gifts your guests will be able to enjoy at the reception. 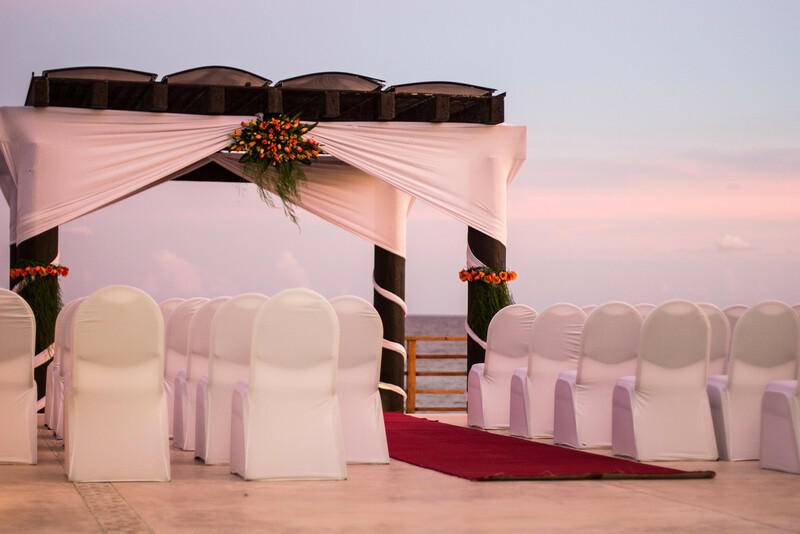 Looking for inspirations for your destination wedding? Check out our Destination Wedding Inspirations on Pinterest! 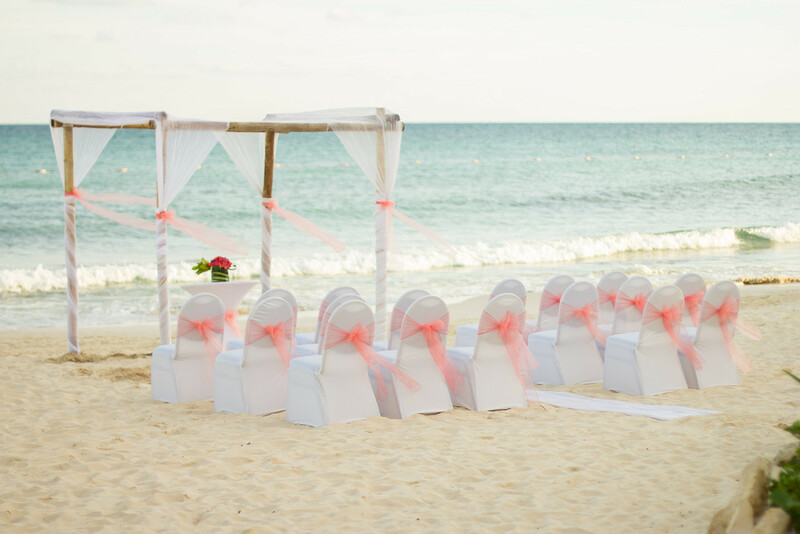 For more images check out Say” I do” at Now Jade Riviera Cancun. This entry was posted in Now Jade Riviera Cancun and tagged destination weddings, Now Jade Riviera Cancun, wedding decor, weddings. Bookmark the permalink.